The Coily Queens Regimen largely consist of oil therapy. 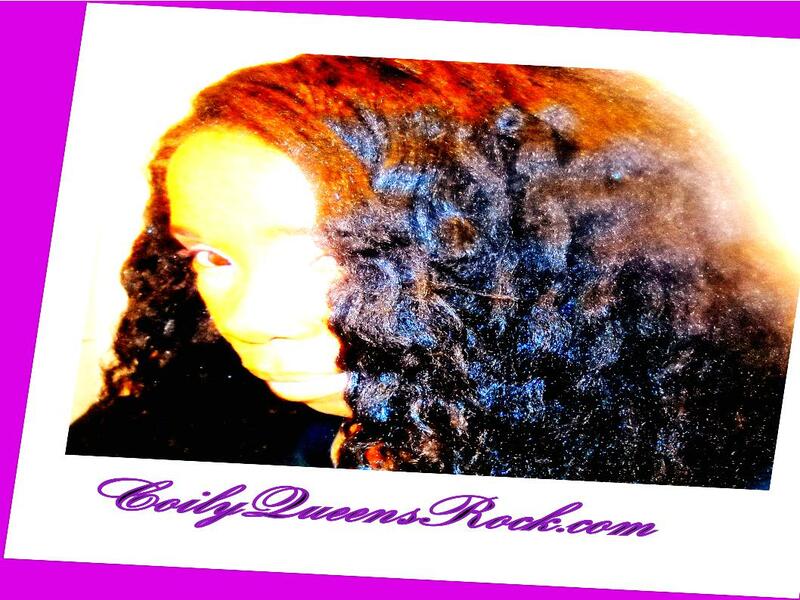 Oil therapy is the consistent use of high quality natural oils for your specific hair type and needs. Not all oils are created equal. You will not truly experience the true benefits of an oil, until you use a good quality one. Oils should be unrefined, organic or cold pressed. 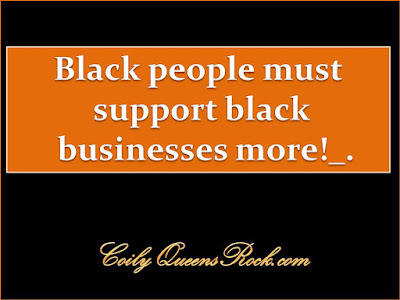 Purchasing 10 or even five individual high quality oils can be expensive. Here comes PURE oil to save the day! 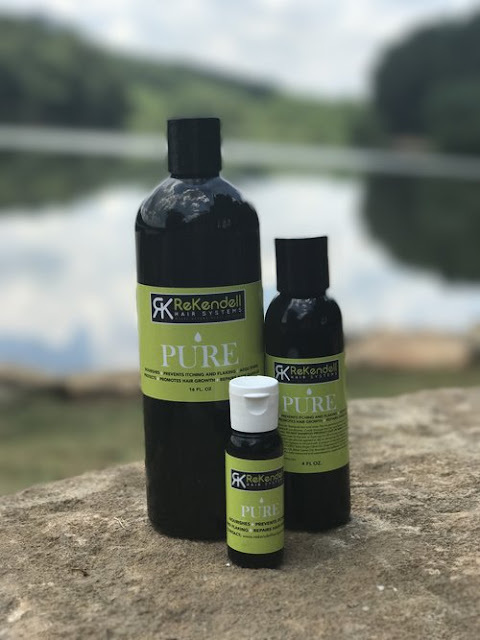 PURE ReKendell Hair systems delivers you 12 high quality uniquely infused oils in one! If you are looking for a high quality oil, that is light weight, leaves your hair feeling smooth and super soft. 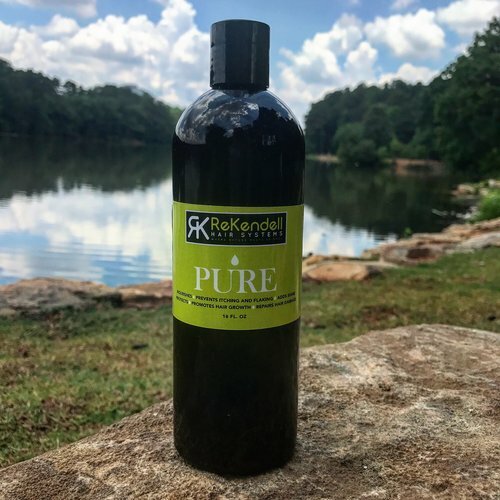 PURE oil is for you! For the woman who knows her hair deserves the best! Available in 3 sizes. Get more info here. VISIT BLACK HAIR LOVE ON FACEBOOK TO SPEAK DIRECTLY TO A LADY WHOSE HAIR WAS TRANSFORMED BY USING THIS OIL! Look at her hair growth!